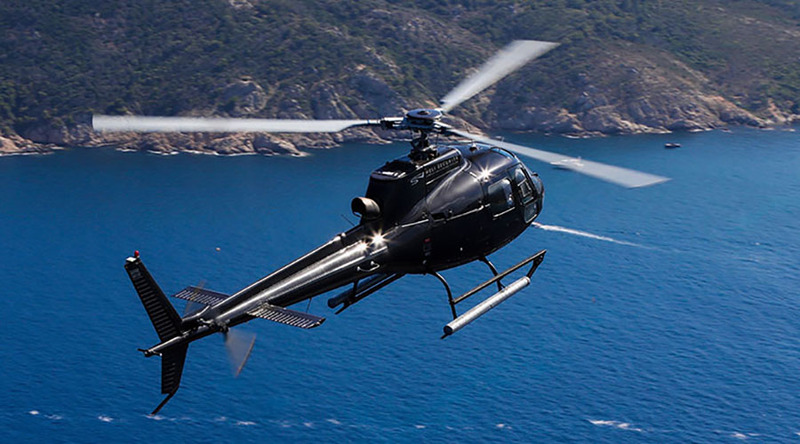 Take off from the Grimaud heliport in an Airbus H 125 helicopter for a scenic flight between land and sea. 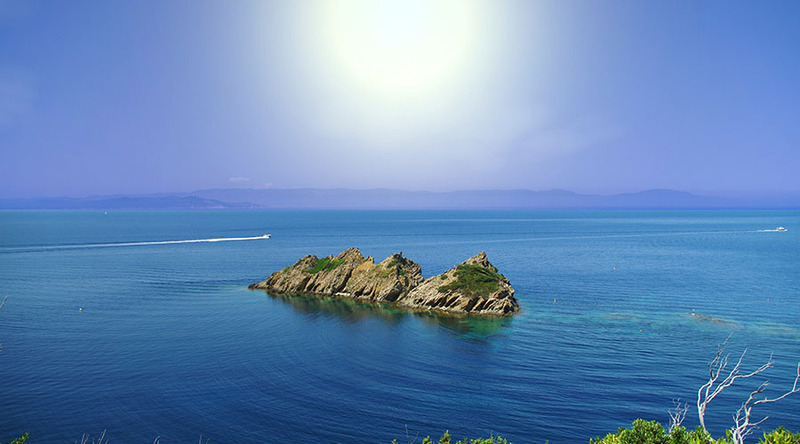 You will discover the Gulf of Saint-Tropez and all its splendour from the sky with this 20-minute panoramic tour. 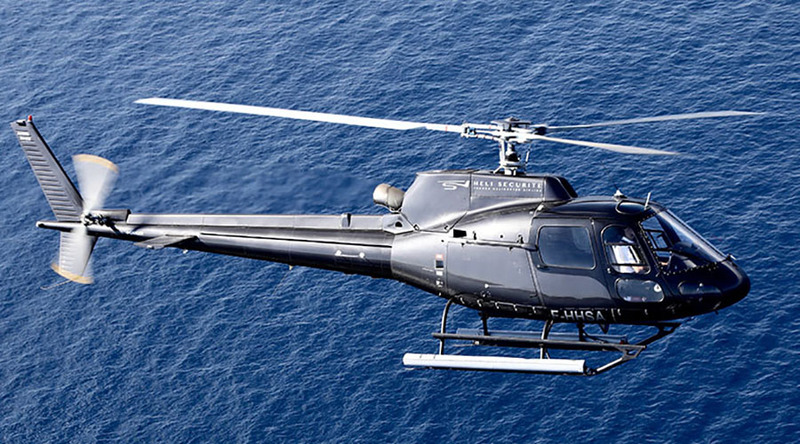 This flight is ideal to offer or for a first flight in a helicopter. 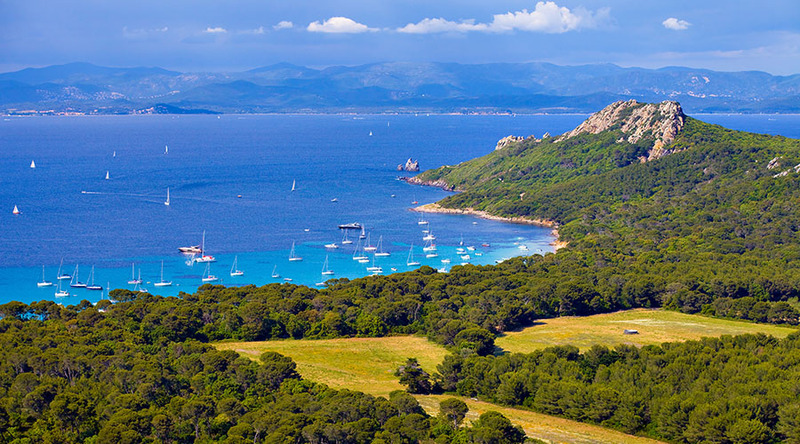 Take a seat in a last-generation helicopter for a scenic flight to Porquerolles or Cannes. Fly by the sea and feel this feeling of freedom while discovering the French Riviera like you have never seen it before. 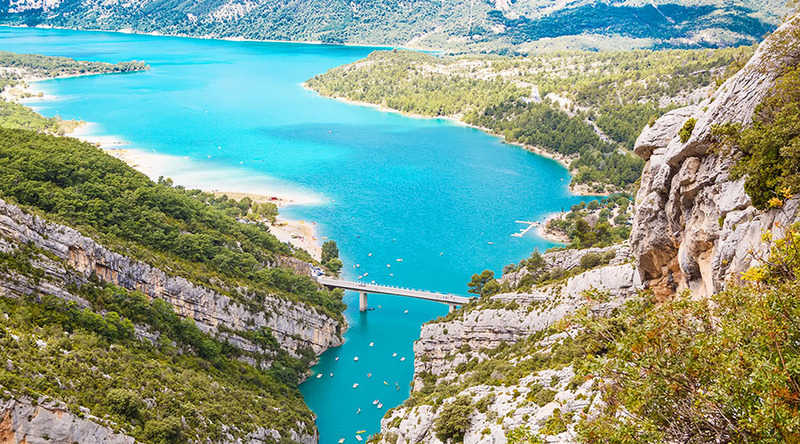 Embark in an Airbus H 125 and fly to Les Gorges du Verdon with this colourful 60-minute panoramic flight. 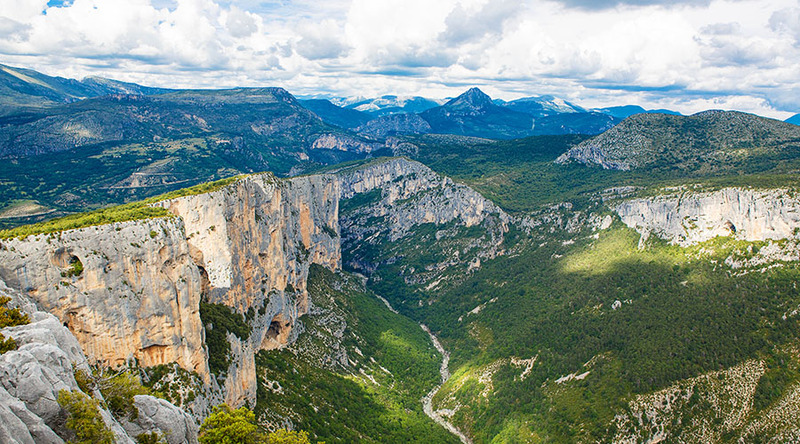 Our pilots will take you to incredible landscapes in an ultra-modern helicopter.